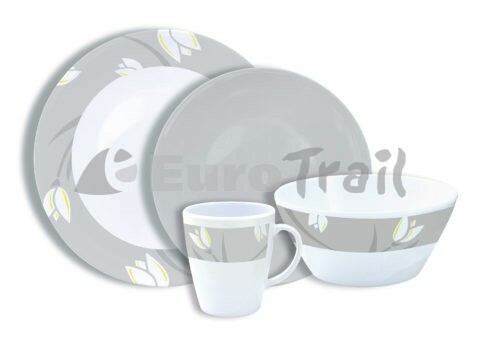 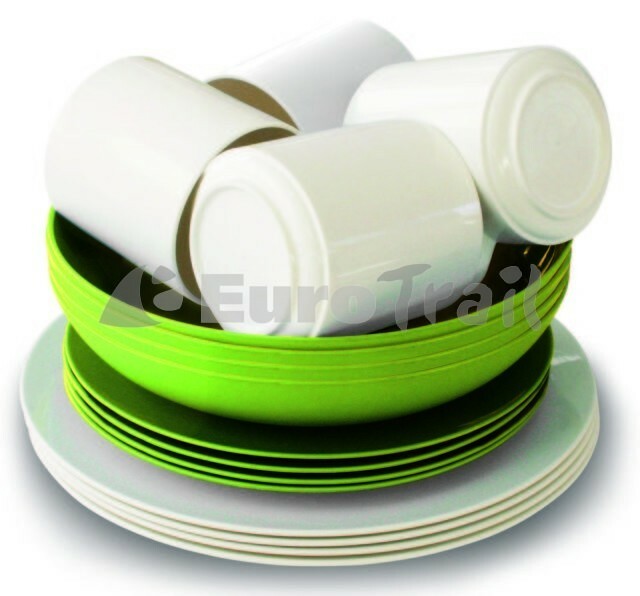 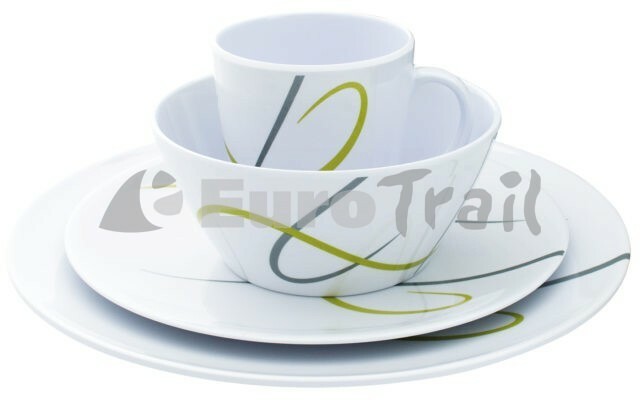 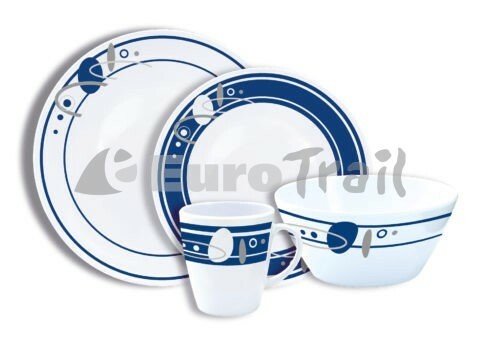 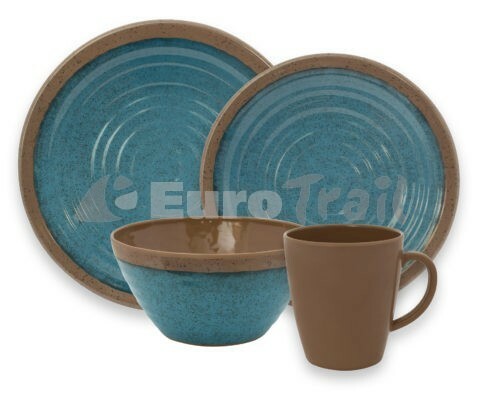 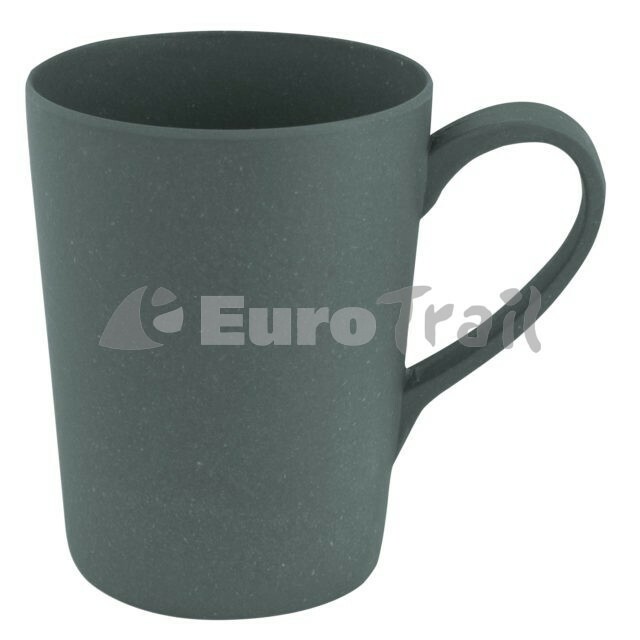 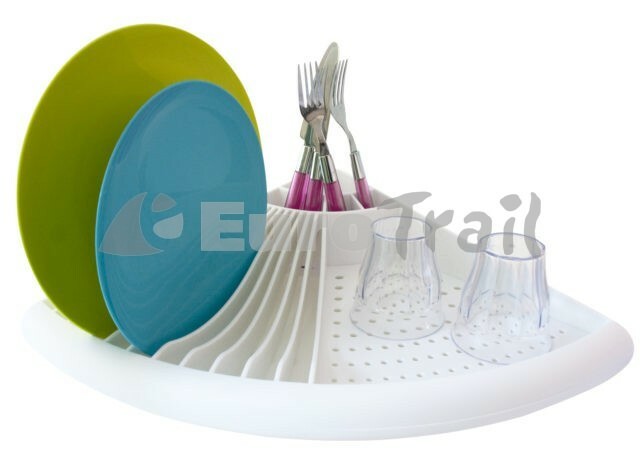 Tableware made from 100% recyclable material or strong melamine. 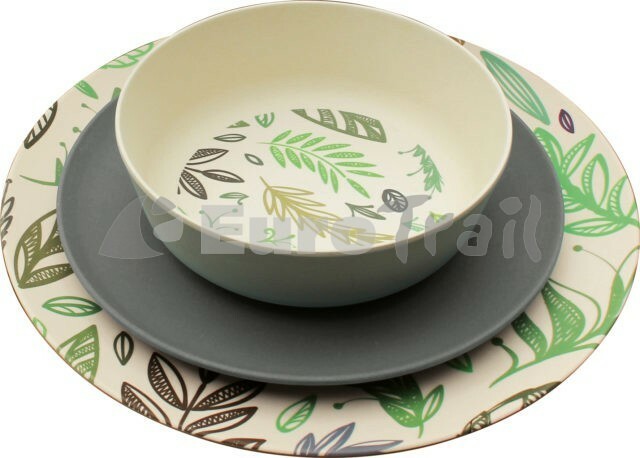 For 2019 we added several new sets in trendy and original designs. 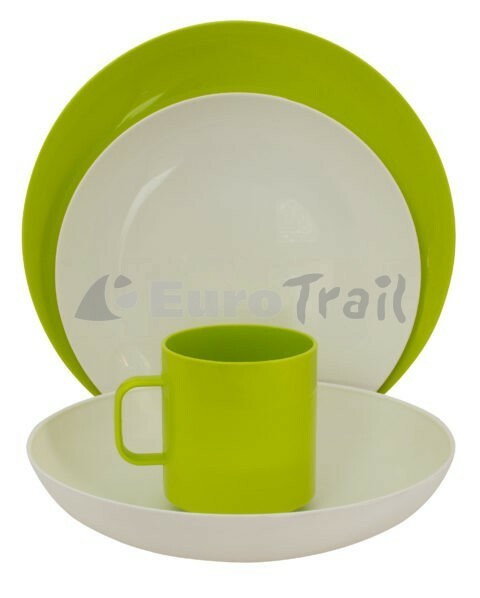 Perfect for use on the camping or at home in the garden!